Filed to: JDM Yo!Filed to: JDM Yo! 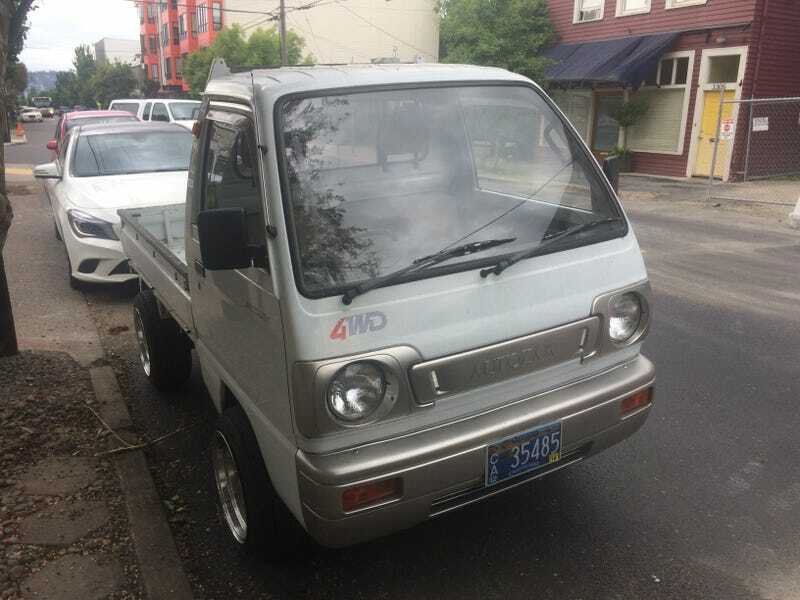 I’m so glad I learned about kei cars because now I see them around town every couple of weeks. Here’s this cute ute! I love their round headlights and little faces.